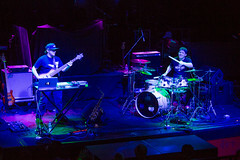 The electronic instrumental band STS9 (Sound Tribe Sector 9) performed at the Joy Theater in New Orleans on Thursday, November 19th. 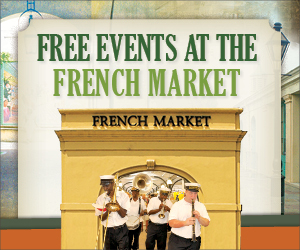 “New Orleans is the birthplace of so much music, especially jazz. 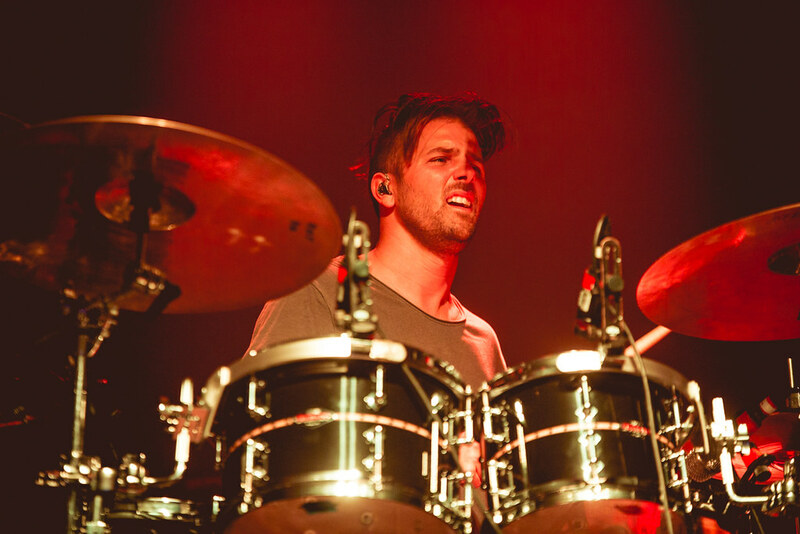 My background is in jazz, so I love New Orleans. 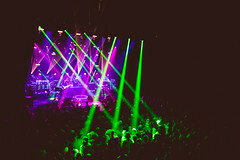 Every time I’ve been there, it’s been special. 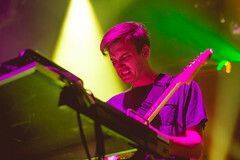 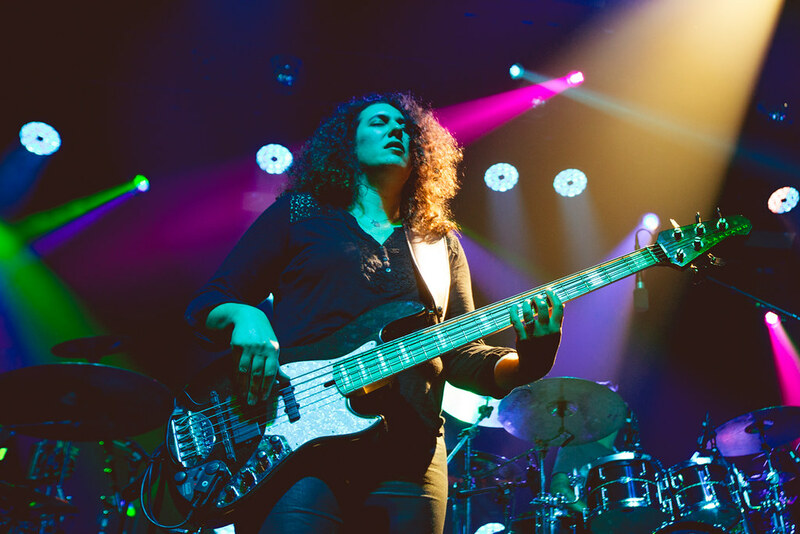 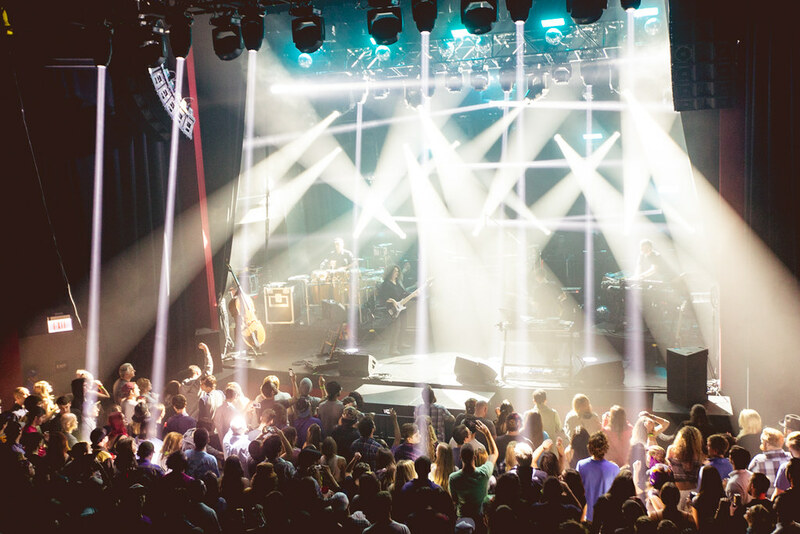 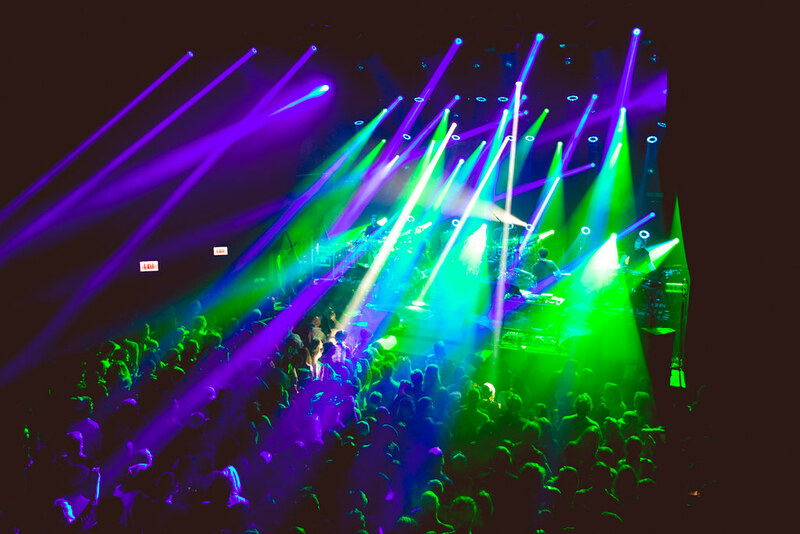 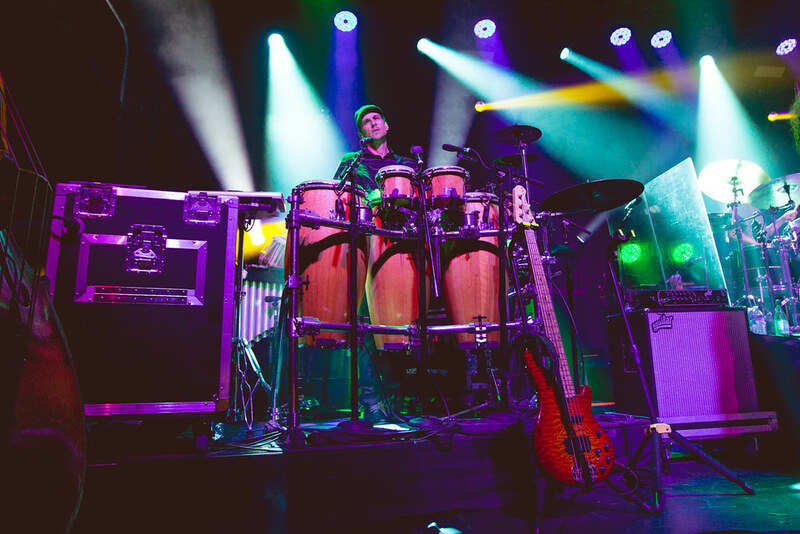 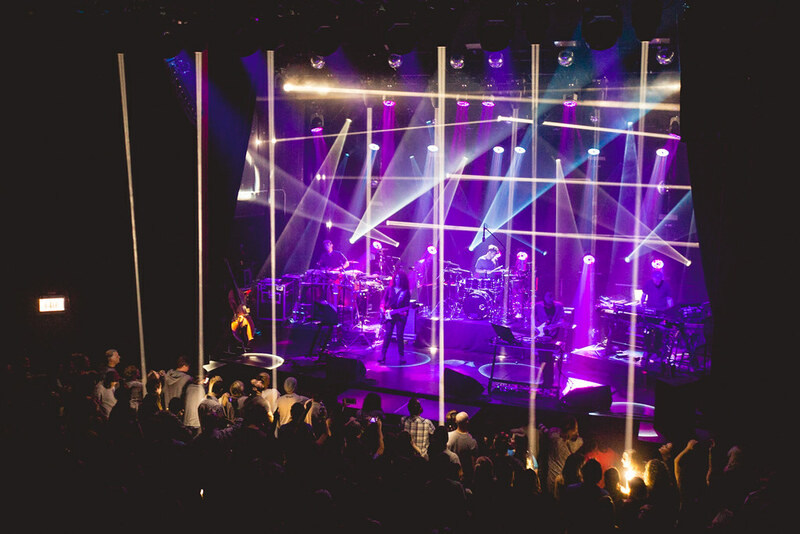 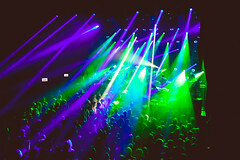 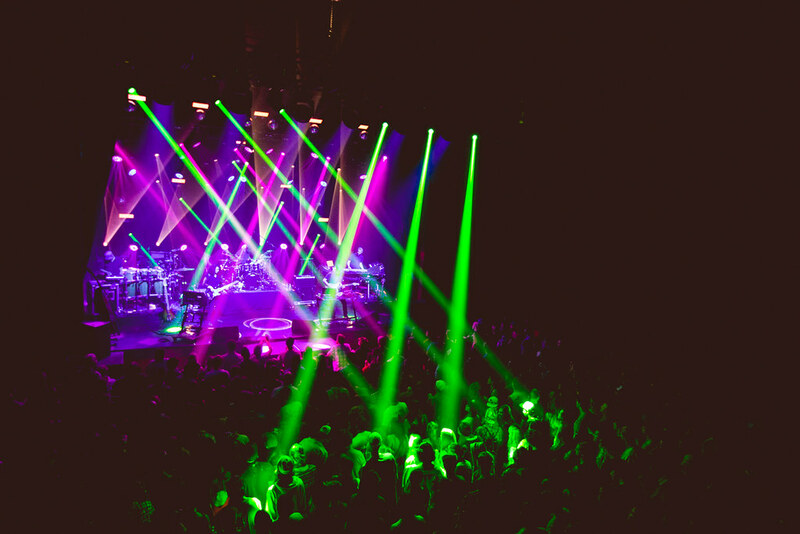 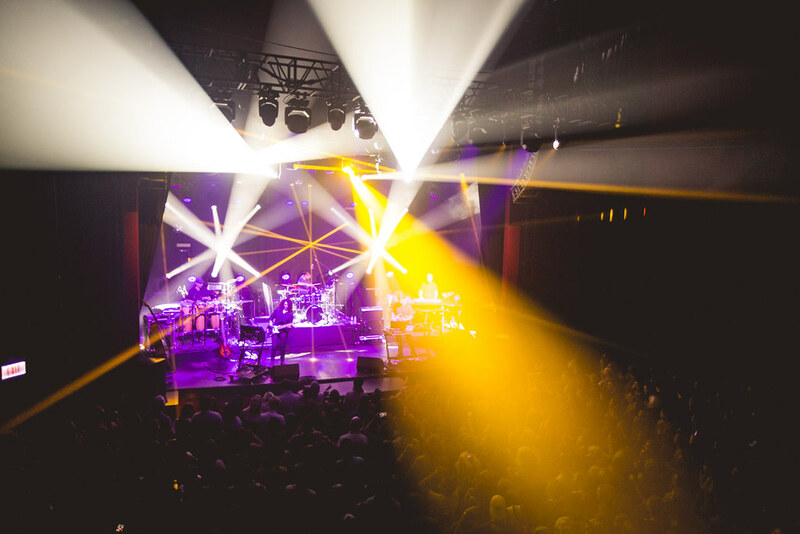 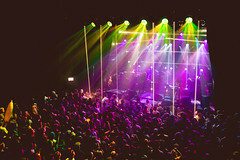 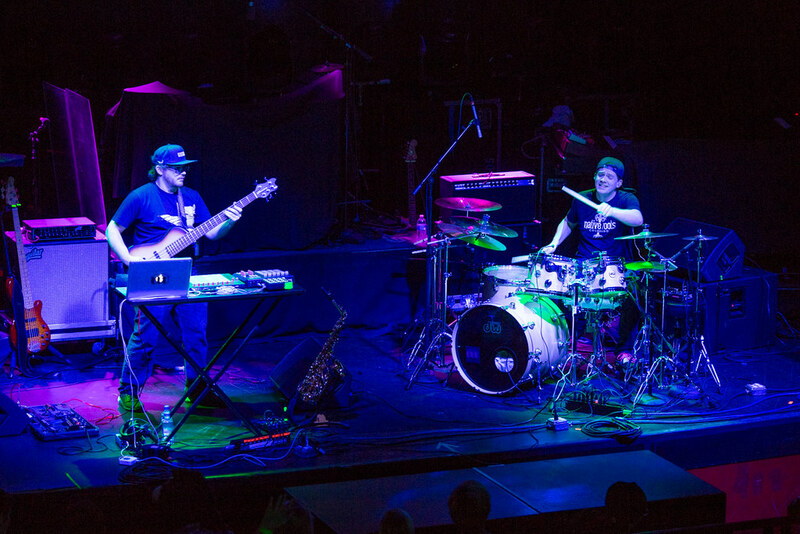 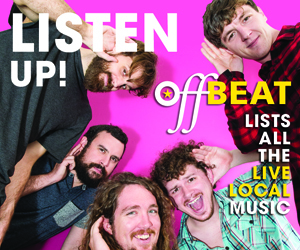 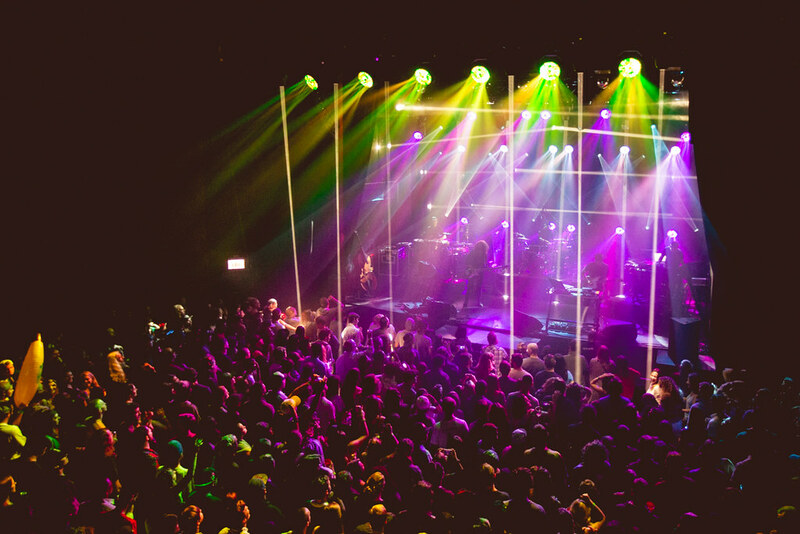 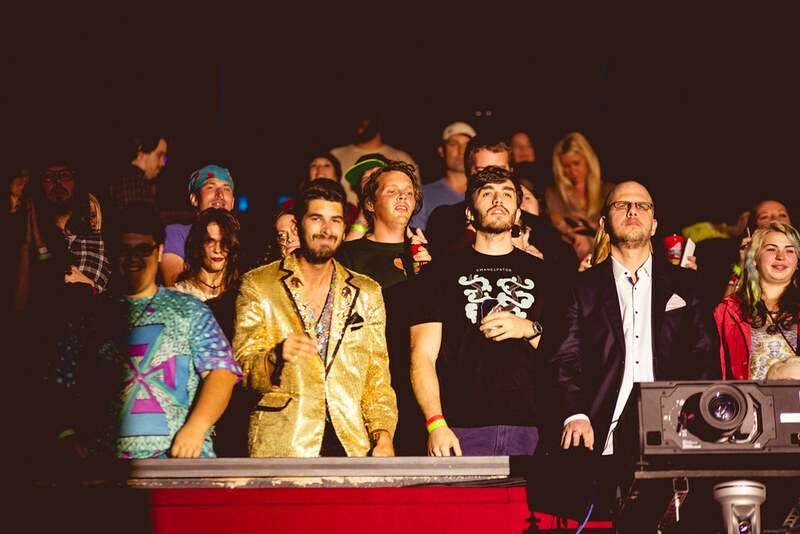 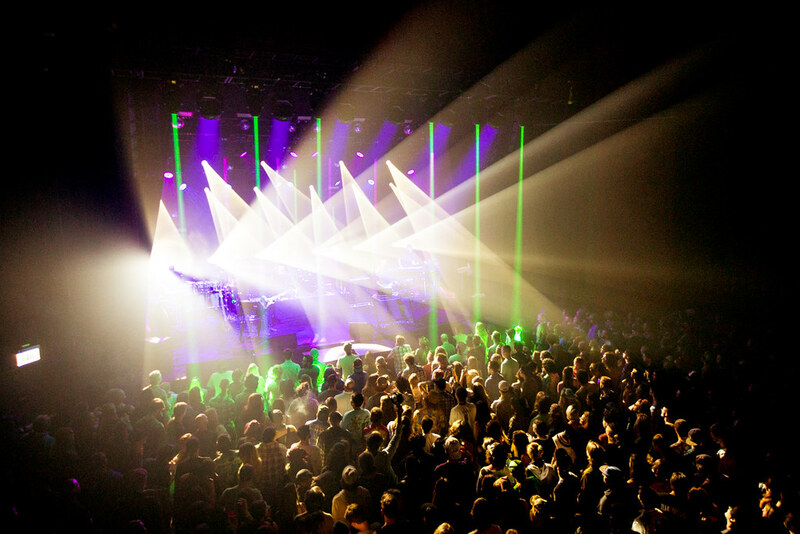 It’s a special place for all musicians,” said STS9 bassist to Offbeat in a recent interview. 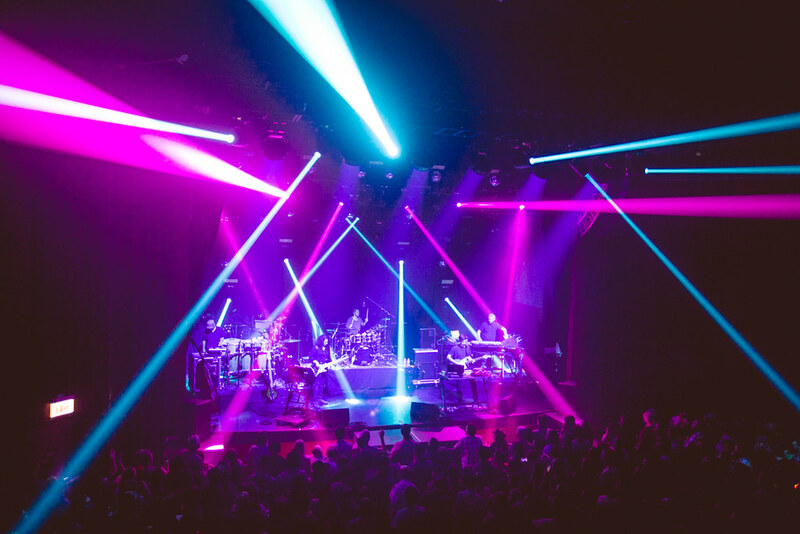 It was the second time in less than a year that STS9 played the Joy Theater, after a date during Buku Fest last February. 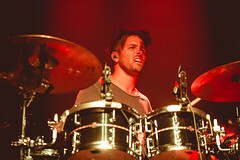 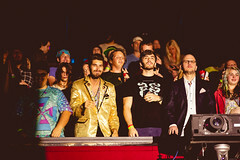 All photos by Caitlyn Ridenour. 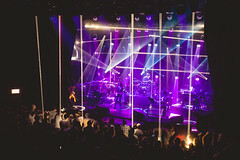 Click here to view the full gallery.